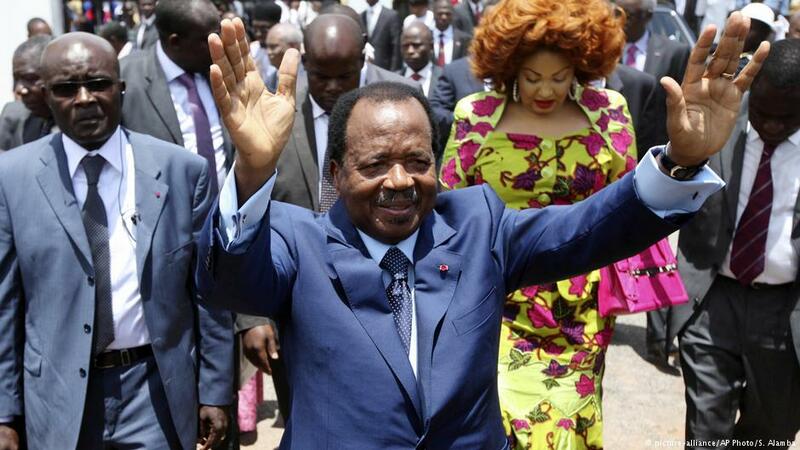 “Cameroon today can no longer be a forgotten crisis. It needs to be high on our agenda,” Allegra Baiocchi, UN Development & Humanitarian Coordinator, told a news conference in Geneva. The UN estimates the twin crises afflicting the country have left some 4.3 million people or one in six of the population requiring lifesaving assistance, said Baiocchi. The crises talked about are, the separatist unrest in the English-speaking region and Boko Haram jihadist violence. CAMEROONS: Oct 7 Elections … And AMBAZONIA?